Ronan Daly Jermyn (RDJ) will invest €8.3 million as part of an expansion plan in Ireland. 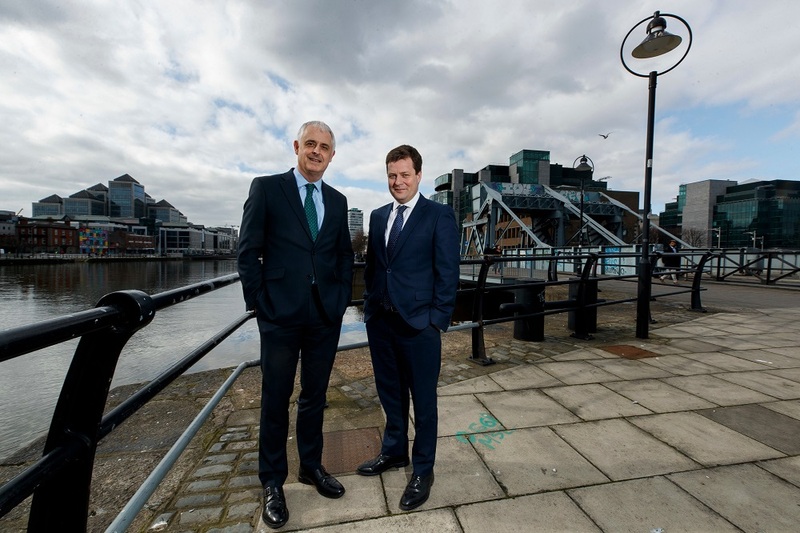 The firm will expand its Dublin base with a new office on George’s Dock and add 25 new people to the firm over the next two years. The resurgence of Dublin's property sector has led to an increased demand for legal work which has seen the number of real estate lawyers in the firm almost double over the past three years, from 12 to 23 solicitors currently in the property and real estate practice. “Businesses, organisations and governments are being transformed by changes in global politics and economics, and by major shifts in technology. Law firms need to be responsive and flexible in turn." “The new investment and expansion plan in Ronan Daly Jermyn is part of our response to this. Our clients will have access to an expanded team of accomplished legal experts - in our offices in Dublin, Cork, Galway and London - advising on a broader range of issues across all sectors.